A warm welcome to all you gamers out there! Today I will be writing about quite a strategy game that allows you to create your own army, lead them to battle, plunder resources and gain victory! 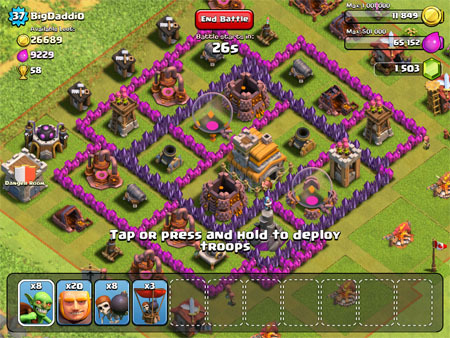 This game is called Clash of Clans. Released 2 July 2012, this game has generated almost 4000 ratings on the iTunes store with an average rating of 4 1/2 stars! If any of you gamers has played Backyard Monsters or Desktop Defenders on Facebook, this game is very much like it, except for the fact that it is handily in your phone for you to play it whenever and wherever you want. 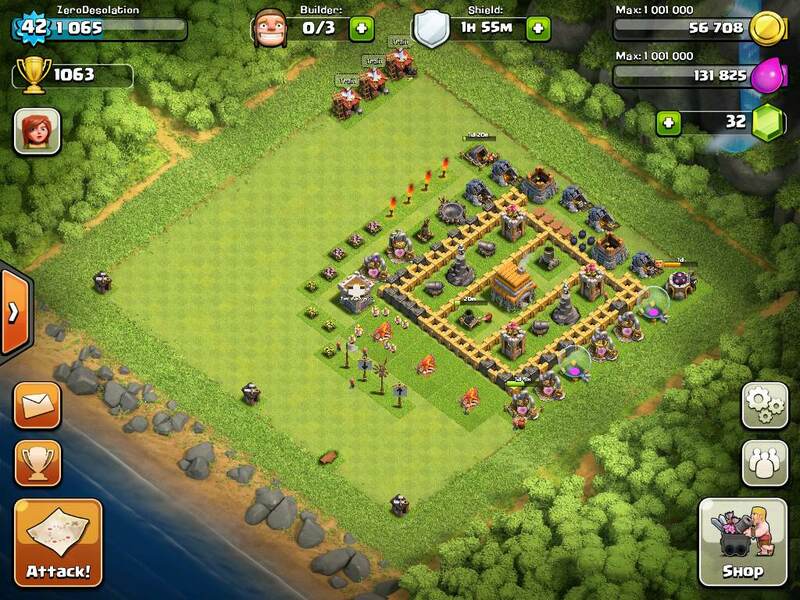 To excel at this game, you will need to build your village, attack other players and of course aim to be the best. This game has players all over the world including Philippines, Canada and Singapore. As I have just recently started playing this game, I believe that a strong defense will be the best way and fastest way to progress in the game. 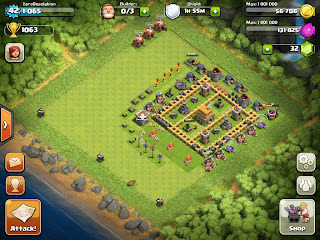 Another aspect to this game is attacking other villages. 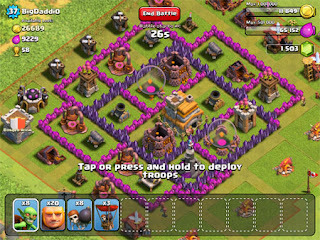 To do this, you must know your troops well and know where to place which troops in order to take down the other village's defensive buildings. So take a look at this trailer which will guide you through the starting of your village till you learn to play the game. This is Dennis signing off, stay tuned for more updates on iPhone games. If you would like me to try out or review any game that you are playing, drop me a comment!